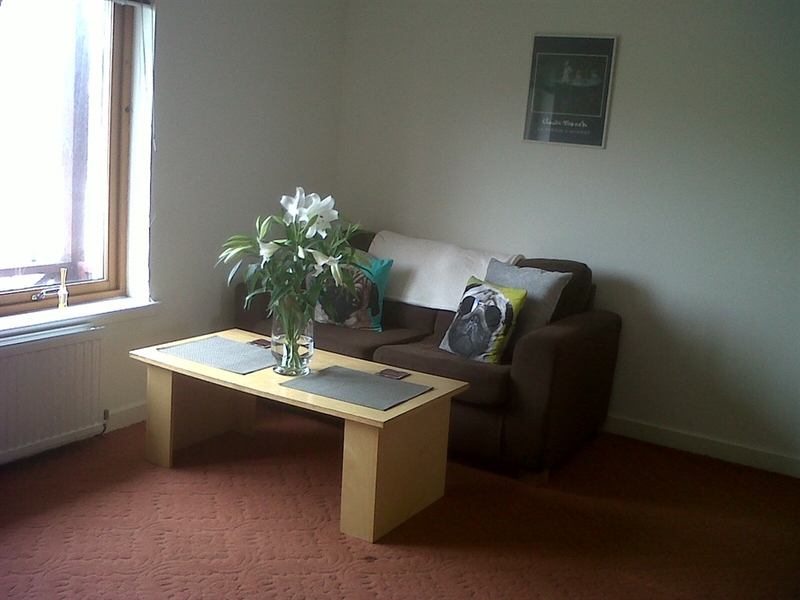 Lovely two-Bed efficiency with sofa bed in lounge and two double bedrooms. Private parking at main door. Full Festival for up to 4 : £2500 including WIFI. 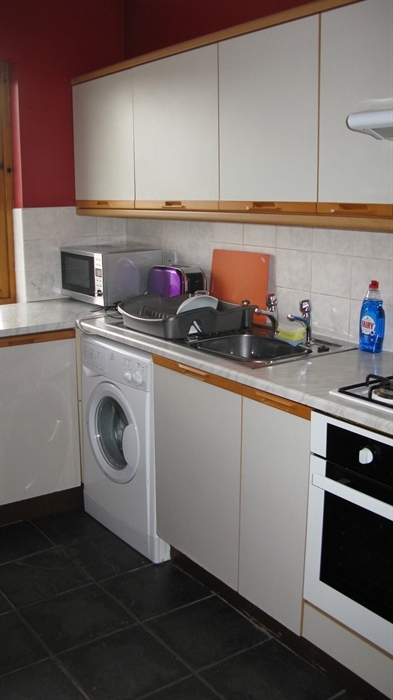 This property will accommodate up to 4 comfortably for holiday lets. Special rates for stays of more than 2 weeks in July. 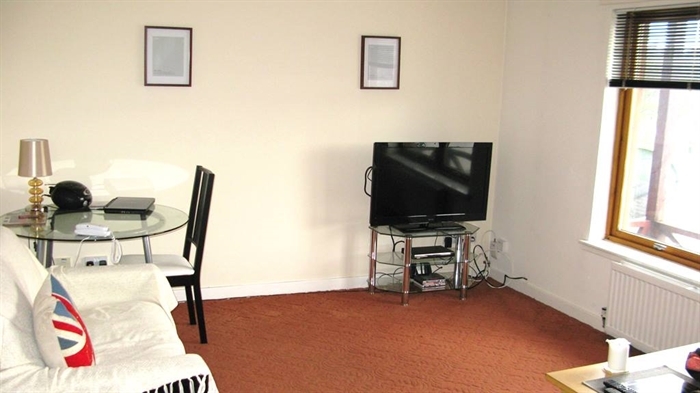 Walking distance from City Centre and well served by Public Transport. Approximately 20 - 25 minutes walk from the Old Town.